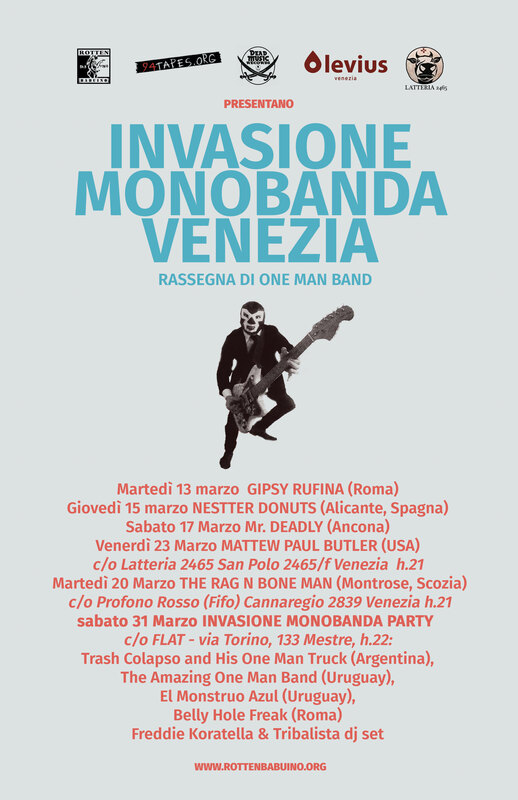 INVASIONE MONOBANDA VENEZIA | WASTED ! This entry was posted in live, venice is guilty, wp friends. Bookmark the permalink.